She's SOOOOOOOOOOOO Cute. And so's her little brother. Cuca-chan is such a talented little girl. Tsunku, you write beautiful songs but i still can't forgive you for writing Seishun Collection. The only difference with the 2 videos is that Ver B has a little bit of story at the end. Only hing about this song i don't like (aside from Mano's weak vocals) is that rap/cheer crap in the middle. it ruins the song. Other wise her best yet. She has more energy in this song than she did in her last one. This is a bit old but it came out before the full ver of the PV came out. Bless her, she tried to do a Chisa and not many people noticed. I've found a new favourite in AKB. And no, Aminyan hasn't been replaced, I just found someone else that interest me. Oku Manami, Maachan, The youngest member of AKB. From what i understand, she's been in AKB since Team K formed at 10 years old?!?!?! sorry but why is it that Matsui J is being hyped up for being 11 when this girl was doing it when she was 10? it's a very beautiful song and she has a cute but beautiful voice with potential to improve greatly, i think. Well lets just say that now i have 2 AKB members that i will support from now on. UFA are reaching out to us international fans. Please support Phil over at Up Front Link. It's an English AND French blog all about UFA. So far there are only 2 post, one on the recent Additions/Graduation announces to Morning Musume and the other is a welcoming post. On a sad note, there already is some hate towards the English blog. I won't name names ararat010, but it's sad that some people feel the need to put good things down, especially when we have been asking for it. 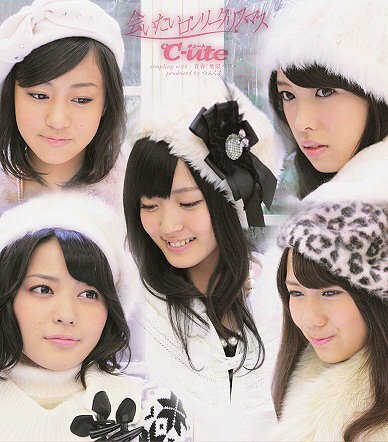 S/mileage's PV for Short Cut was released. The most upsetting thing about this PV, is that is shows Yuuka (and Ayaka) cutting off her lovely locks. other wise, first impressions are mixed. We finally have an idea of who the H!P Hair Stylist is. Keep it up Chisa, We Love You!!! I need help trying to reconise who's who. I've been trying to get through AKB48 Himawari-gumi 2nd stage Yume wo shinaseru wake ni ikanai. I've kinda gotten stuck on one song, Confession, so being me, i decided to look at all the various performances of this song. 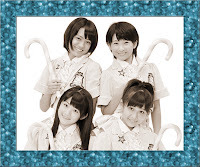 I kinda reconised the original 4, Yuko O, Mariko S, Tomomi I and Sayaka A (yeah, didn't realise that there was more than one Mariko, Yuko and Sayaka in AKB till yeaserday), a version with Amina S instead of Yuko O, the 4th vid i watched, i could only reconise Yuko O and Tomomi I, i don't know who the other 2 are and in the comments below the vid, someone said that it was Amina, Sayaka, Tomomi and Mariko whic is bull cos like i said, Yuko was in it and i reconise Mariko and Sayaka and it wasn't them. I would be greatful for some help with this. 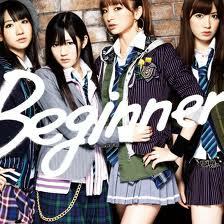 I'm really trying to learn about AKB. Wait for that little funny internet icon to say that it’s connected. 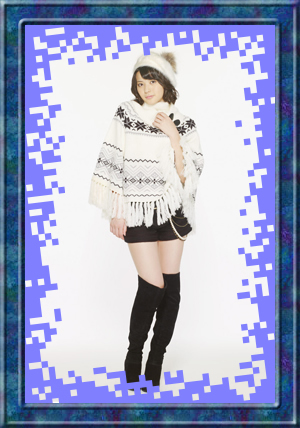 Leader of Morning Musume, Leader of Hello! Project, is graduating in the auturn Morning Musume concert. Was all i could think. Yes, i was expecting her to announce that she was to graduate, but not this soon. Not so soon after Eri and JunLin's graduation and definately not 7 days after 9th Gen was announced. Personally, i think that she (and the higher ups in H!P/UFA) should have waited till around MM's spring tour just so that it doesn't overshadow the attention that 9th gen is bringing to H!P at the moment. With the exception of Fujimoto, who joined H!P with the 4th generation, it has always gone in order od generation than age. So whether or not Reina is more qualified to be sub-leader, Sayu is older by 4 months and is more intitled to position as sub-leader than Reina is. This month/year hasn't even reached it's third week yet and already H!P is keeping the buzz going. How this plays out is anyones guess. I've heard this song before but i was quite surprised but the group singing it. I'm looking forward to hearing more from this group and i hope that they do well considering how hard it is to find info on them. 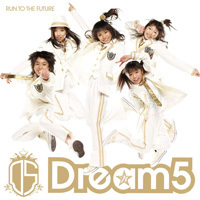 If your wanting to look for more info on them, type 'Dream5 japanese band' as google finds random companies that have the same name. And don't look to youtube for vids, Avex has been busy disableing audios. Sorry if some of the videos don't load, had a rough time trying to find ones that could play outside China. First off i have to say that H!P has had an amazing couple of weeks, what with the gradustion of Eri, Junjun and Linlin on December 15th, S/Mileage's big win at the Japan Record Awards and the announcement of the new 9th generation members. 2011 seems like it's going to be the year H!P starts to fight back and i am so excited to see what UFA will do to keep this recent push going. 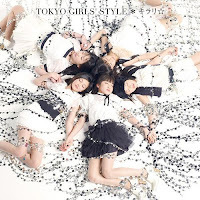 Now on to my rankings of H!P. I will include Eri and JunLin in this. I will try to be as unbias as i can with this. Takahashi Ai is still the top dog in H!P. It's kinda hard for me to find something from this year that was bad for her. She released another PB, solo DVD and remains the lead in MM. But it is getting tiring always hearing her vocals on every single. Hopefully this year, management will still keep her as the lead but distrbute the lines a bit more fairly. 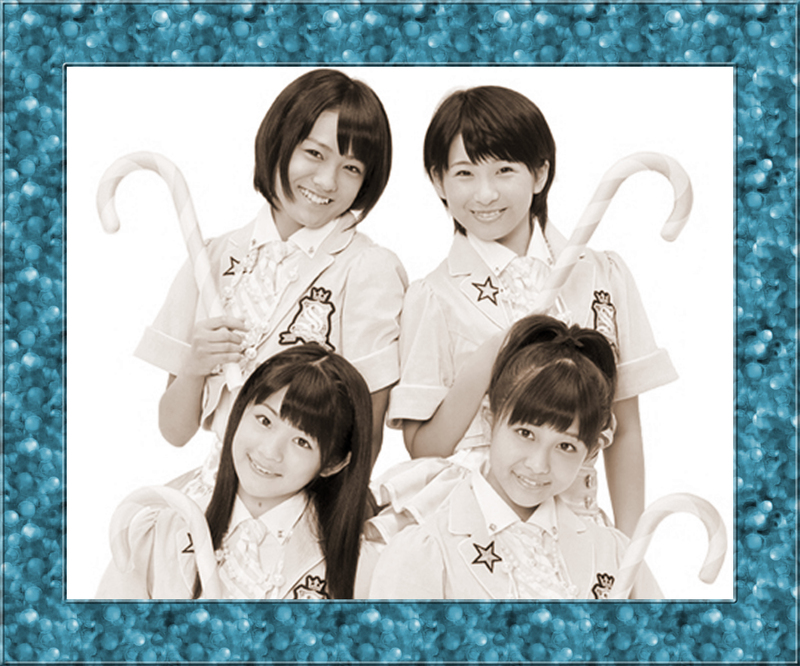 For Berryz, it was hard for my to be completely unbias here. I just wanted to put Captain as top member. So instead i went for Momoworld. I feel that she's the most consistant member of BK right now. Dancing and vocal skills are as strong as ever, released a PB this year that fit her perfectly from the images that i've seen over on the Picture board at H!O. 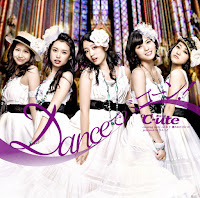 Again, it was hard to find a top member for C-ute. 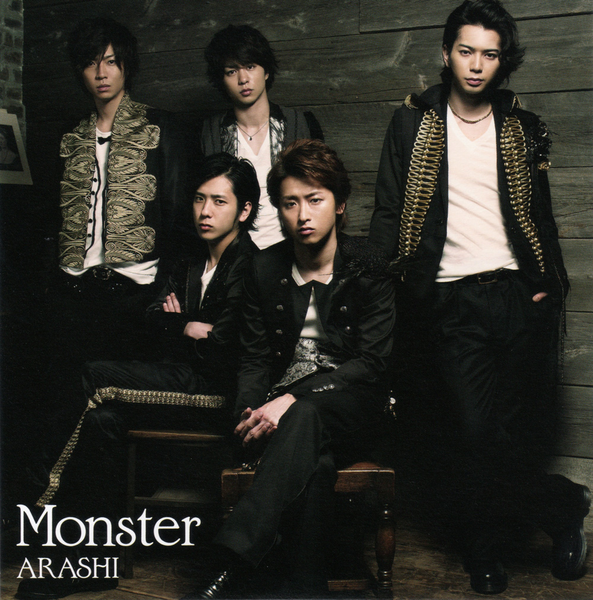 I wanted to put Chisa here but i felt that it would be better to put Chisa in the most improved member than top member. So why did i Put Maimi here? 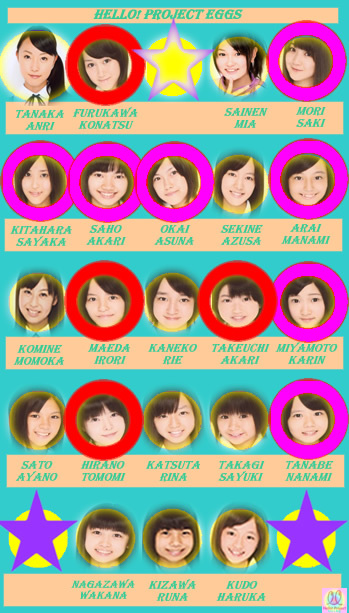 Well because i can't stand Airi, Mai is annoying and Saki didn't really shine that much this year leaving Maimi. And if you know me, you'd know that i can not stand Maimi voice so me putting her here is completely unbias. 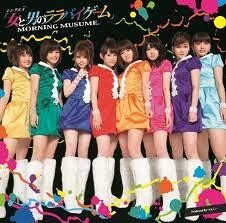 The overall winner for Top Member has to go to S/mileage as a whole. They have had an amazing year, gaining 16,000 smiles for them to debut, having all 3 of their singles enter the top ten, releasing an album, having their own concert, out shining Mano at their joint concert, declaring war on every female idol group including their senpais finally ending in them winning Best New Artist. Couldn't really give a single member this award but i feel that they really deserve everything that they are getting after all the hard work that they've been putting in all these years. ﻿Kumai has improved a lot this year. She's taken to being center with easy and her dance and vocal skills are improving, all be it not that much in the vocal department. Mano has improved this year, her singles weren't as depressing as her earlier singles were. 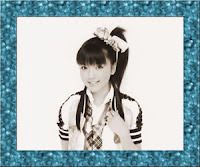 Her vocals are improving, but not as fast as i would like considering that she is (for the moment) H!P's only soloist. Her new single sounds good, lets hope she learns to put out twice as much energy into her performances than she does now. Oh and i watched Death Game Park the other day, it was good, confusing but good. Her character was just annoying and i was laughing at the end when she finally died. This award has to go to Okai Chisato. Going from back up dancer to front girl in 4 singles is quite an improvement. Her vocals rival that of Airi's if not better. She has her own Ustream channel, Okai Chan Sleep, she has over 2 million views on youtube with her dance covers, released a PB and solo DVD ans was the first current H!P member to release a digital single on iTunes with a cover of Matsuura Aya's LOVE Namida Iro. What does 2011 hold for Chisa? well this year is promising to be another great year for her. As i understand, she's not only in the center for C-ute's new single Kiss Me Aishiteru, but she has more lines than Maimi. Chisa is definately on a roll and it will be good to see how far UFA is willing to push her. Now this is my completely bias opinion. 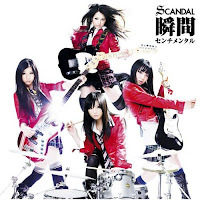 For stealing Eri, Risa, Junjun, Linlin, Sayumi and Ai's concert and album solo's, lines and screen time. 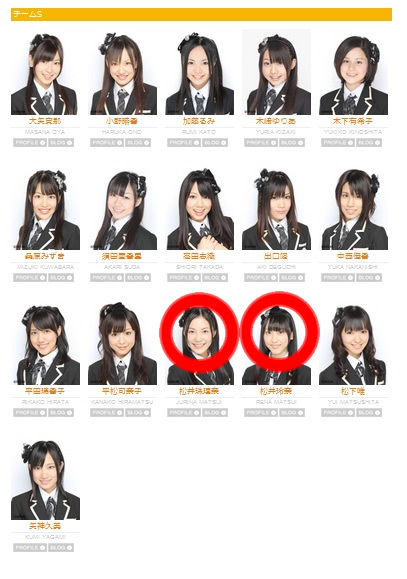 Knotice how Sayu has gone up above Ai, this is due to having to see her everytime i looked at this blog. I'm going to do a overall thingy here cos i'm not quite sure when i'm going to be able to do a H!P only one. 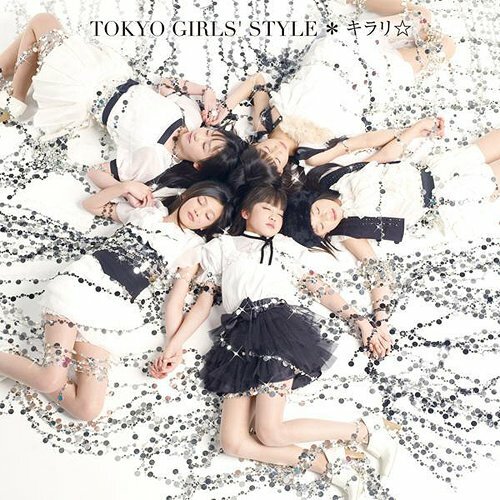 These girls are talented and this song is a good song, i just wished that Avex started them out in the indies first then went major as like Momoclo and S/milegs did just to gain more fans. These girls have a bright future ahead and i hope that they continue to produce great singles. I especally like their new one, Love like Candy Floss. Such a beautiful song, and Chisa's vocals are just amazing, Maimi and Airi better watch out, Chisa is stealing their limelight and about time too. I agree that this song should have com higher but i'm not the biggest fan or ballads and making it into my to ten was an achivement in it self. thr lyrics, dance and Chisa made this song for me. Their fairest song to with this line up. I hate the costumes, hate majority of the video, hate how Tanaka steals Eri's moment, but this is their best song since Nanchatte Renai was released. Was in love with this song from the start. Epic song, strong vocals, Risako actually made me change my mind about her vocals with this song. 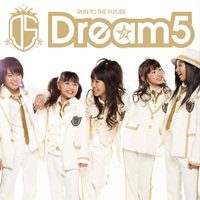 This song should have gone to number 1 but alas, due to H!P's main problem being promotion, it didn't. My Bottom Ten Songs of 2010, no explaination need, i just find these songs either annoying, plain, boring or i just have no real reason to want to like it except that i just don't want to listen to it. Yes, i'm doing a mass catch up on everything right now. 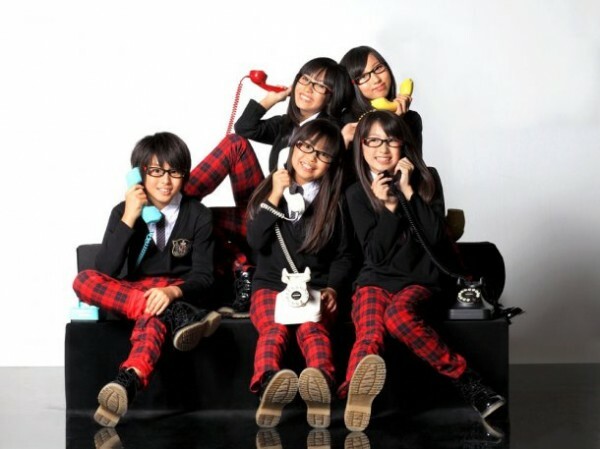 Last year, H!P released 25 singles, 6 albums, 2 groups and 2 collaborative singles. 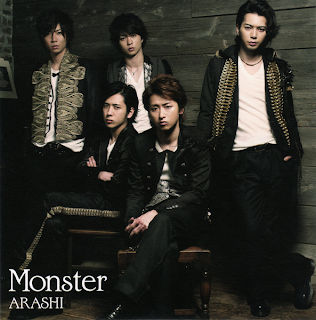 They have sold nearly 500,000 copies of their singles and nearly 60,000 copies of their albums. I know it’s not much in comparison to Idol Projects like Johnny’s and OOO48, But this is the Idol company that got me hooked on the whole Idol culture to begin with, and i’ll keep supporting them. Plus this post is all about them. Berryz Koubou Otakebi Boy WAO! 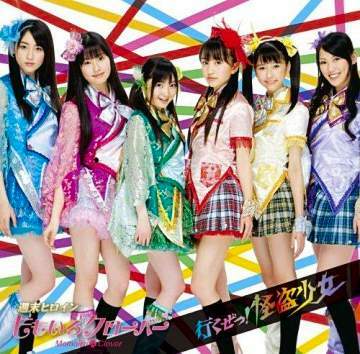 S/mileage Otona ni Narytte Muzukashii!!! Mano Erina Genkimono de Ikou! Muten Musume Appare! Kaiten Zushi! 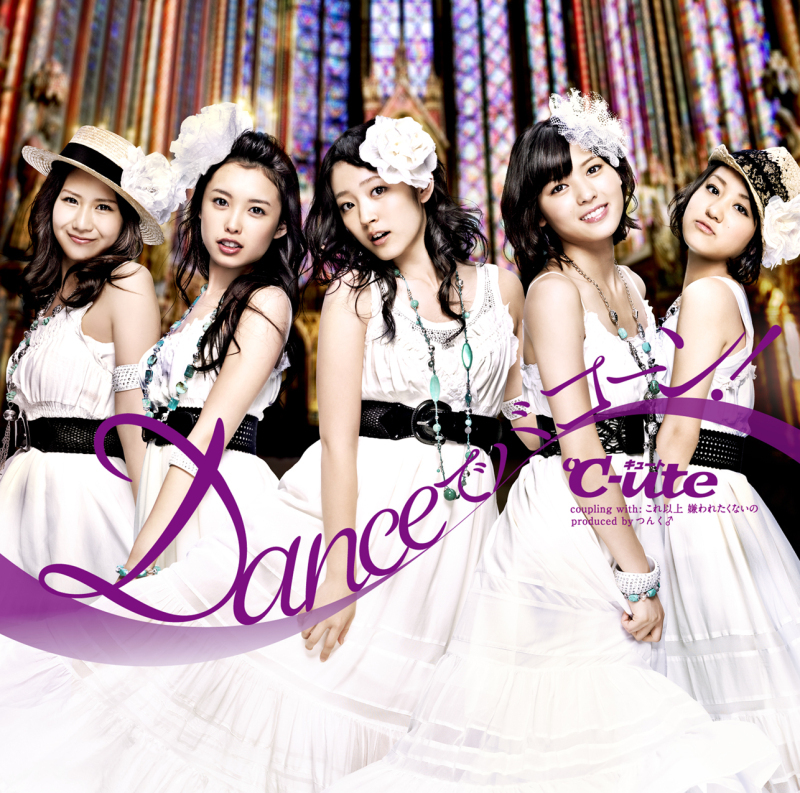 So the best song of 2010 is C-ute's Aitai Lonely Chistmas. something that i was expecting really. but what really got me was how many votes LilPir got for both their songs...and how many votes Seishun Collection got. I really didn't expect those songs to even gain a vote. 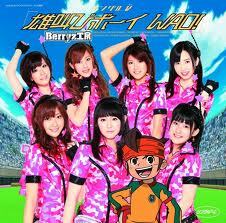 Berryz Koubou - Sold over 80,000 copies of their singles, highest chart position was #3 for Otakebi Boy WAO! Mano Erina, Sold over 40,000 copies of her singles, highest chart position was #7 for Genkinmono de Ikou!